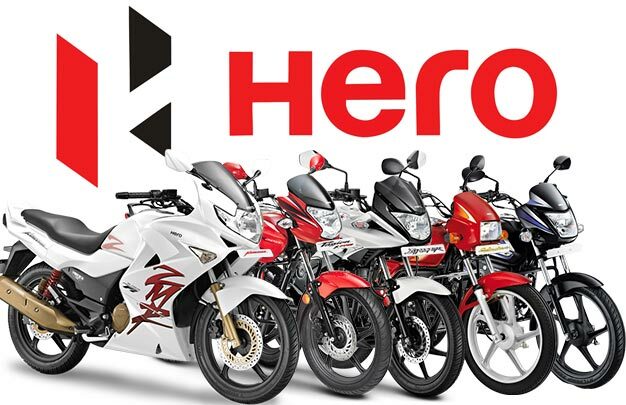 NewDelhi : Hero MotoCorp, the world’s largest two-wheeler manufacturer, will be increasing the ex-showroom prices of its motorcycles, starting January 1, 2018, to partially off-set the rising input costs. The price hike translates to about Rs. 400 per model. The exact quantum of the increase will vary, basis the model and the specific market.